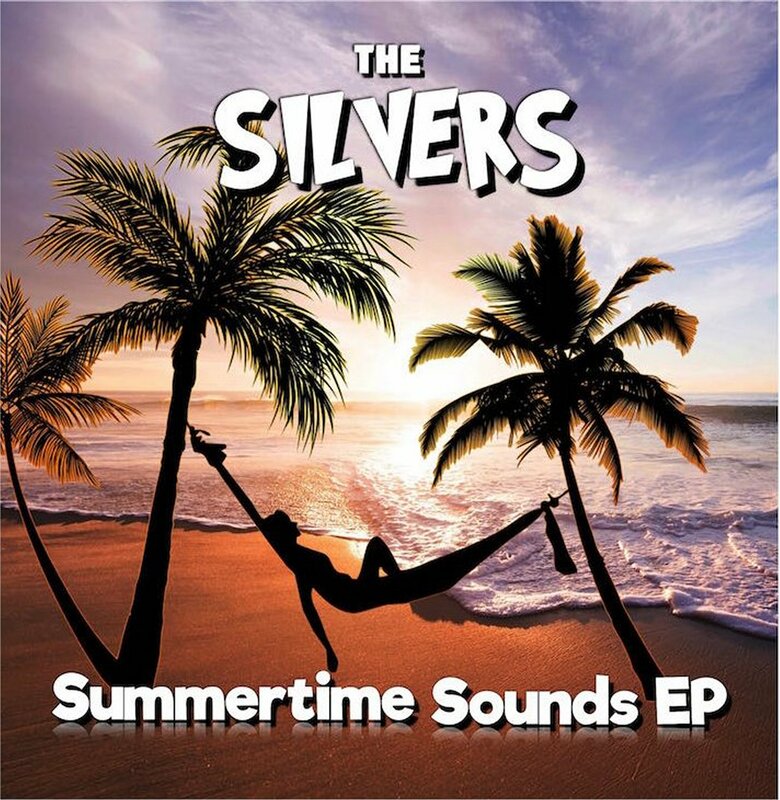 Today, THE SILVERS released their new 8 song EP called “Summertime Sounds” on Earthwire Records! It should be available on CD Baby and Spotify as well as iTunes by the end of the week! Or you can request a copy on CD by e-mailing Mick at TheSilversMusic dot com! ‹ THE SILVERS Place #3 on WOA FM 99 Radio Playlist for “Who Do You Think You Are?”!